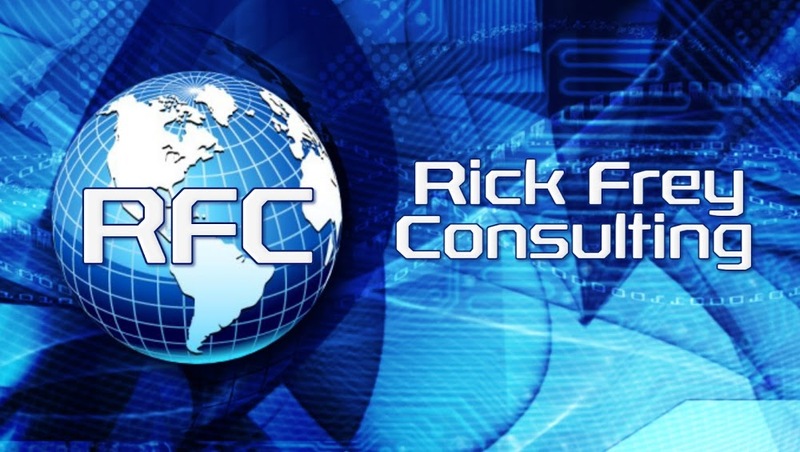 The “Flood” option for ping has been a mainstay in networking for more than 2 decades. RouterOS packages this ICMP option into a clean and simple tool to use for testing networks. 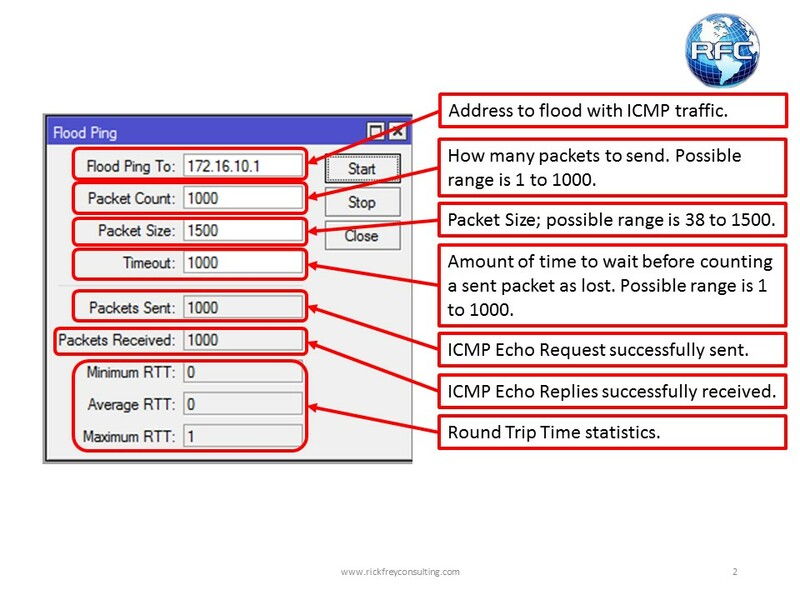 The Flood Ping tool allows you to send up to 1000 ICMP Echo Requests to a specific target. You should receive the same number of ICMP Echo Responses. Failure to receive as many packets as were sent or a Round Trip Time that is too high can indicate problems on the network. This is very useful when testing to network attached devices which do not have good tools of there own or are limited in the information that they can provide.